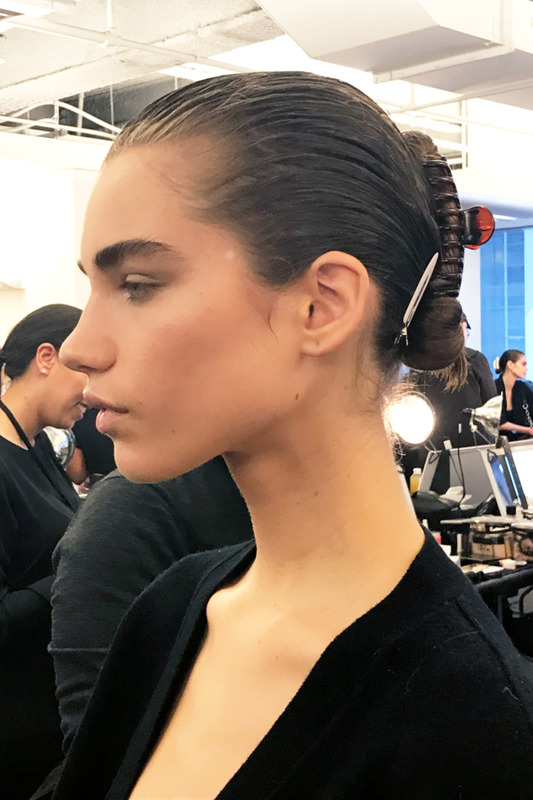 As NYFW 2018 comes to an end we have found the biggest beauty trends that are going to be everywhere this Spring. Scour the images below and see if you're bold enough to pull of some of these looks! Banana Clips can now double as a tool to ensuring your wrap stays in place as well as a cute hair accessory. Think of how bobby pins made their satorial debut last year, now make it even more industrial chic, and voila! What is the secret to beautiful healthy hair?